Nothing quite says the holidays like A Christmas Story! 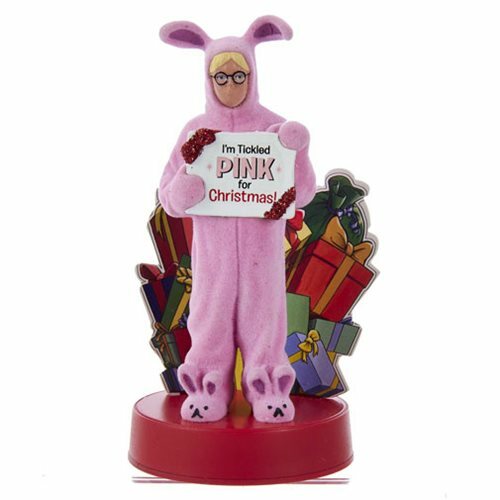 This A Christmas Story Bunny Suit Ralphie Tablepiece Decoration is the perfect little statue to decorate your home or office. The A Christmas Story Bunny Suit Ralphie Tablepiece Decoration measures approximately 3 1/2-inches long x 3-inches wide x 5-inches tall. Ages 14 and up.